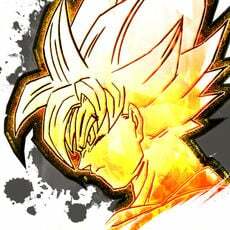 A popular event is also a common time to start a new account. 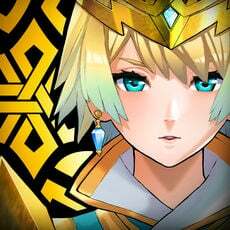 Whether you are a completely new player or simply want to start over and experience the game again, rerolling an account until you get a Servant combination you like is generally an excellent idea. 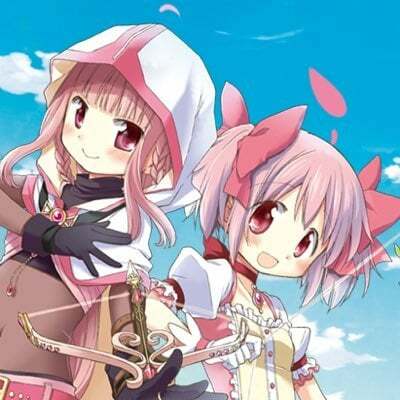 Rerolling is the act of starting a new account, using up the resources that are immediately available during the tutorial, and attempting to roll for the best possible combination. If an account doesn’t measure up to the target in mind, wipe the app data/cache (or redownload the game) and start over again. Normally, rerolling is quite straightforward in F/GO, yet very limited in general. 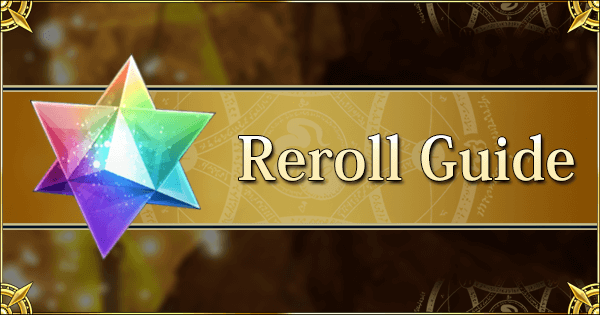 Completing the first tutorial will allow 1 full tutorial roll and a single roll with 3 quartz (the summoning currency) on any banner. However, during campaigns which immediately grant a new account plenty of additional quartz, rerolling becomes far more easy and lucrative. An option available to every single player, no matter when, is rerolling the contents of the tutorial gacha. During the obligatory tutorial roll, a new Master only has access to 10 Servants. This tutorial gacha can’t under any circumstances roll a 5* servant. It can however grant multiple 4* and 5* Craft Essences (equipment) and, most importantly, roll more than one tutorial 4* Servant. 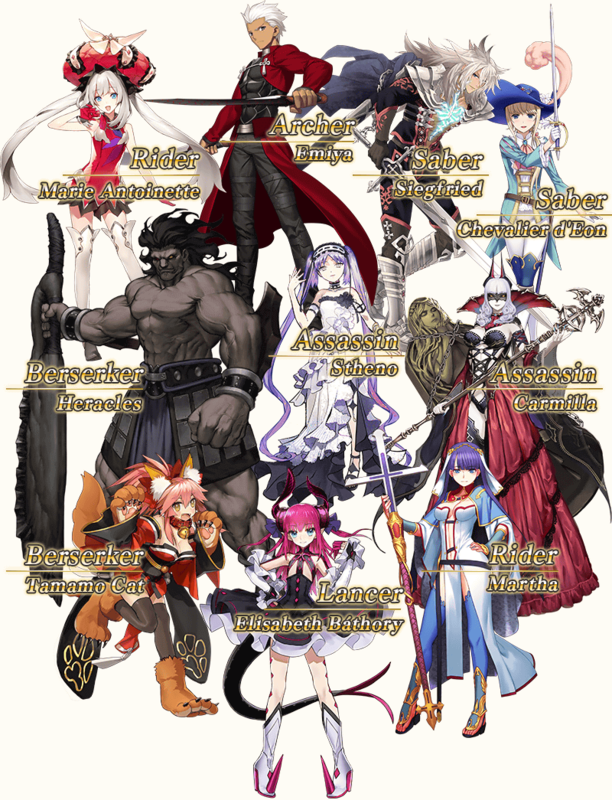 The possible 4* Servants are in the image below. What is essential here is which Servants you roll and how many Servants you roll. Preferably, you want to roll 2 4* Servants at the very least. It shouldn’t take many retries to get a roll with 2 4* Servants and the benefits of doing so are substantial. 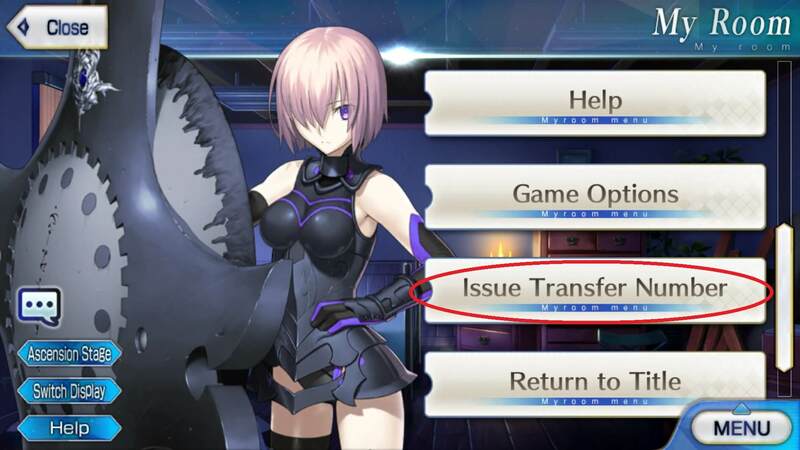 (You can find additional advice for selecting 4* Servants in this writeup). Lastly, it is possible to roll some powerful 5* Craft Essences in the tutorial gacha. 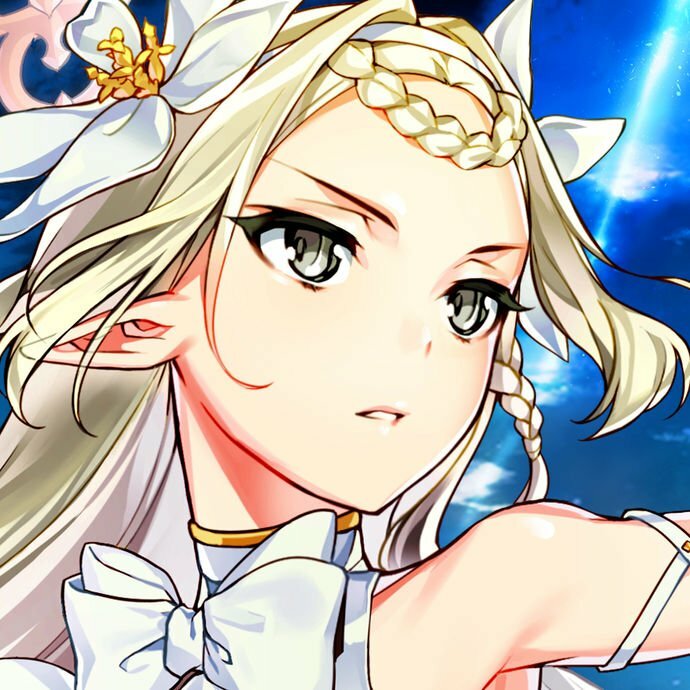 Now, normally, Craft Essences aren’t worth considering as much as Servants, but one Craft Essence in particular, Kaleidoscope, grants incredible quality of life for any owner. TL;DR: Keep rerolling the tutorial gacha until you roll 2 4* Servants, preferably with 1 you like. Average time it takes: <30-60 minutes. After completing the tutorial gacha, a new Master must complete one more quest to unlock the summoning screen. Normally, at this stage, there will be 1 more quartz in the gift box. With the 2 quartz previously collected during the tutorial, it is possible to do a single roll on whichever gacha is active. These banners can drop a 5* Servant. Rerolling with this few quartz is an exercise in frustration and is definitely not recommended. TL;DR: Rerolling with 3 quartz is possible but extremely time consuming and mind numbing. Average time it takes: ~16 hours for a 5* Servant at 6 rerolls per hour. Please don’t do this. During some special events, a new player can receive much more additional quartz. Even a bit of extra quartz can significantly reduce the tedium of rerolling. When such a campaign is active the process of rerolling becomes more complex. The tutorial gacha should still be paid attention to, and exploited, but the (single) rolls on the normal summoning banners are much more important. Any 5* Servant that can be rolled in this manner is a massive improvement and to be cherished. At this stage, which banner to roll on becomes important as well. Usually, there is at least one banner going on with rate-up Servants. Servants with a rate up are far more likely to appear, or perhaps even available for only a limited amount of time. Check the summon information in the corner of the summoning screen to see what the current Servants on rate-up are. What is always available is the story summoning banner which includes all non-limited and story-unlocked Servants. The drawback of the Story banner is that the Servants you receive will be far more random. Once a good roll combination has been achieved, make sure to “save” the account via creating a bind code. A bind code is a number and letter combination + password that is unique for an account. This bind code has a single use and will need to be immediately refreshed after use. Masters that intend to keep rerolling to see if they get something better should make sure to copy their bind codes very carefully. While possible, exchanging accounts (regardless of payment) is against the Terms of Service. Nonetheless, it is possible to start out with some advantages by purchasing an account on the grey market. 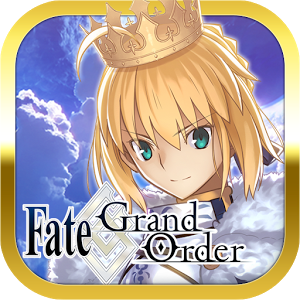 Quartz accounts, unplayed accounts that have been gathering free quartz for large periods of time, are an option as well. Buyers should beware though and do their research. Still, this game isn’t difficult enough to warrant a purchase out of fear of missing out. Use at your own risk. A: No you don’t need any gold Servants to be able to clear quests and events. 5* Servants are a luxury, often look great, and help speed things up. But they are in no way necessary. 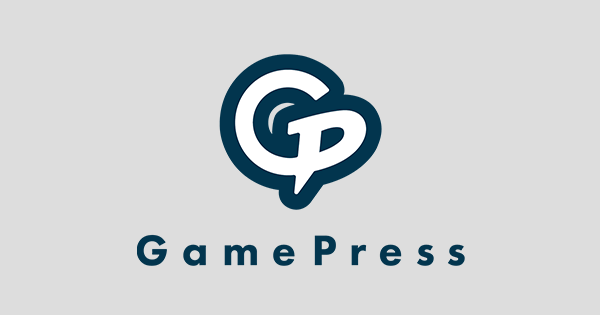 Q: When is it a good time to start playing? A: Ideally, during a campaign that grants additional quartz or summoning tickets when starting. However, those are extremely rare. For any other situation the answer is simple: now. By waiting a new Master will simply miss out on rewards from logging in and completing current events. Q: What would be a good starting account? A: Generally, any account with 2 4* tutorial Servants is a good start, preferably with one of the Servants you like among them. Anything more is great, but can take vastly more time.